Heather Hudson is a native of Fredericksburg, Virginia who graduated from Courtland High School. She started her CrossFit journey in 2014, later to coach and open her own affiliate in 2015. 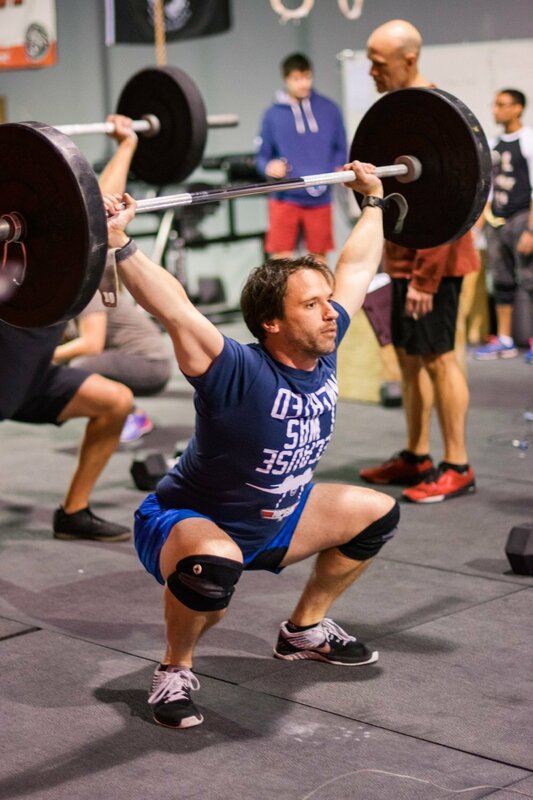 She parted ways with her affiliate finding a new home with CrossFit Rappahannock in 2018. 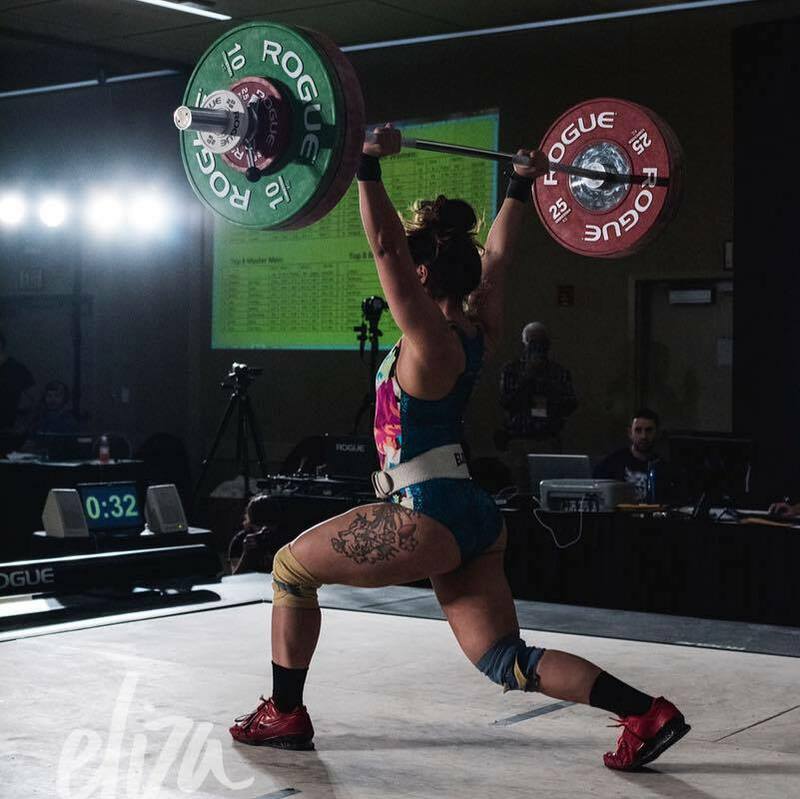 Throughout her career she has competed in many national level competitions including the American Open and Nationals for Olympic lifting, 4th place in the CrossFit Liftoff for her weight class in 2017, as well as appearing on nationally televised competitions such as CMT’s Steve Austin’s Broken Skull Challenge from 2015-2018 winning 6x and in CBS’s Tough Mudder X 2018 World Championship. Heather’s athletic background prior to CrossFit includes competitive soccer and professional football for 4 years in the Legends Football League for Baltimore, Omaha and Atlanta. The joy of coaching and sharing her experiences to help others in their journeys has become her passion.